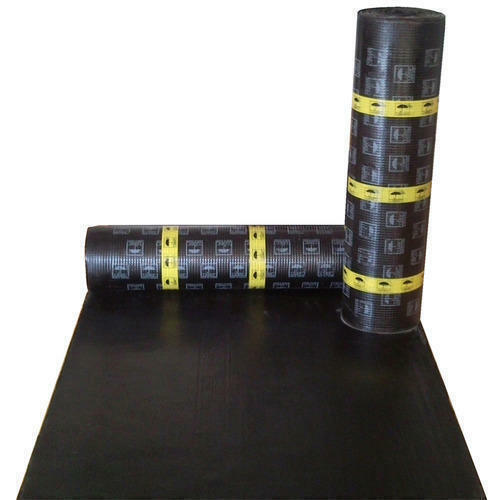 ELASTO MEMBRANE is modified with top quality APP Polymers and reinforced with non-woven polyester. Our products are widely demanded across the world and we are proud to enjoy patronage of more than 1 million customers worldwide . Our exposure in the industry and good market reputation has enabled us to carve a niche in industry. We make sure that our clients is ensured and fully satisfied with the quality of our products.